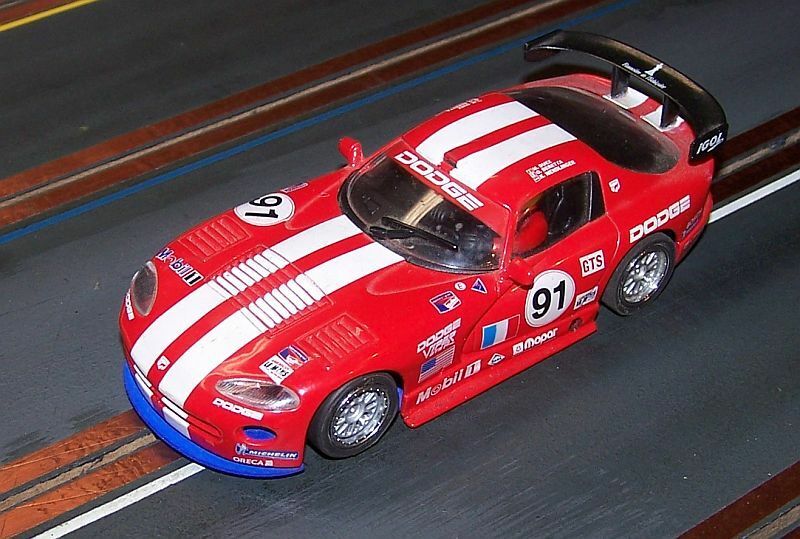 Olifer products are designed for slot car enthusiasts by slot car enthusiasts! 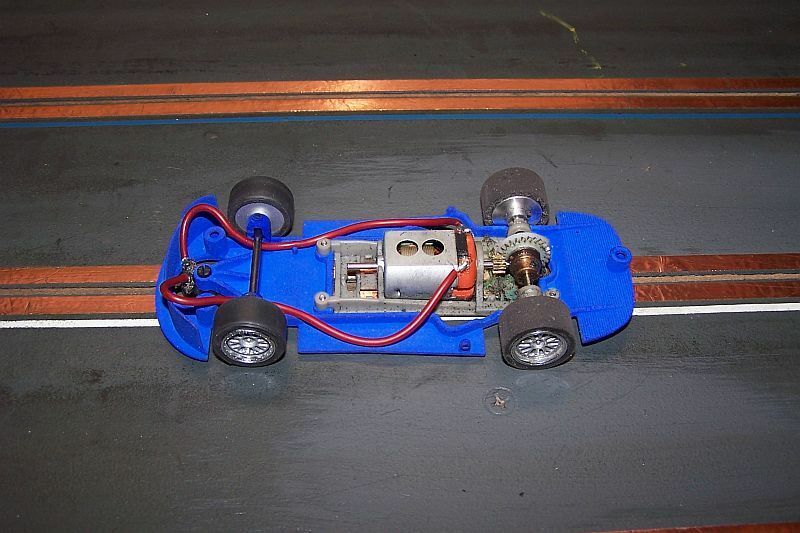 We invite everybody who has built a car with an Olifer chassis to share pictures or link to topics so we can learn from each other. Last edited by olifer.pt; 07-22-2016, 10:12 AM. 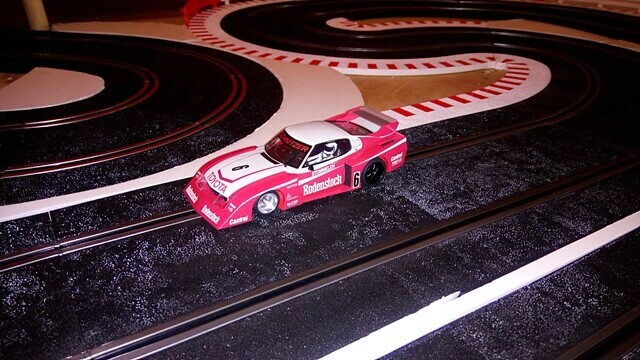 Thanks for sharing Bob - it looks amazing! Looks good Bob, what interior did you use? Looks even better now that I have painted visible areas of the chassis black. 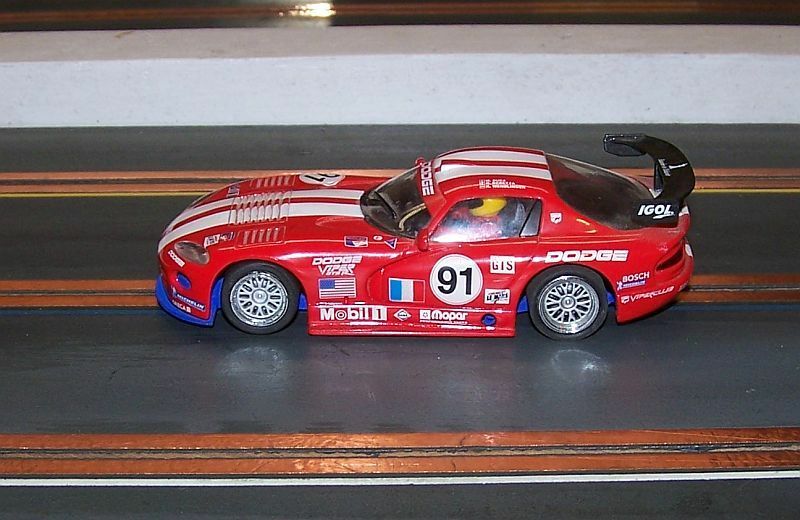 This version of the Fly Viper came from the factory with a tray interior. 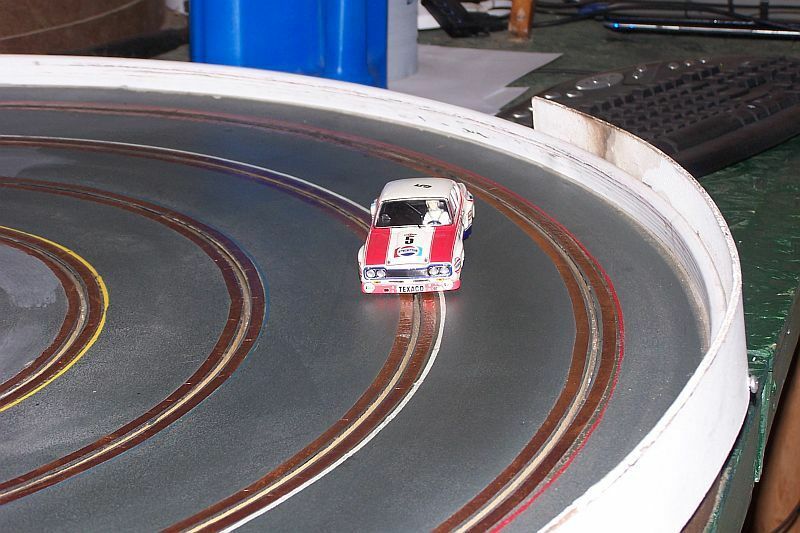 The other version with the ground control channels in the back has a full interior. Here's my latest. 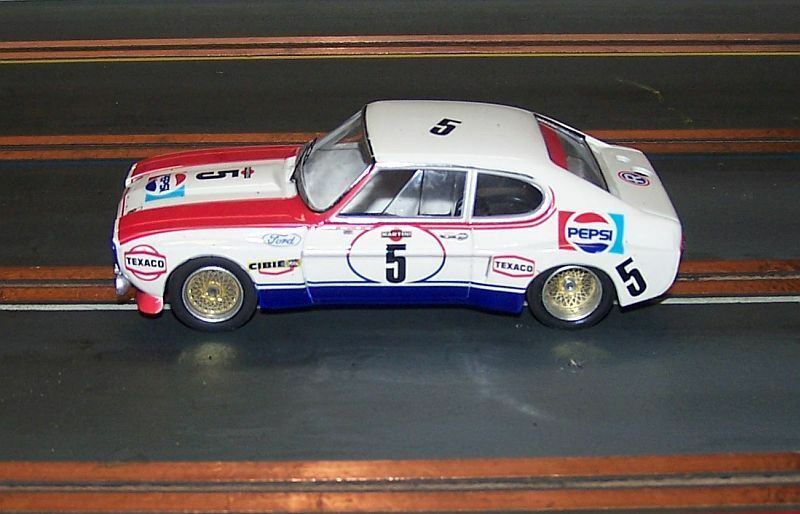 A SRC Capri 2600R. 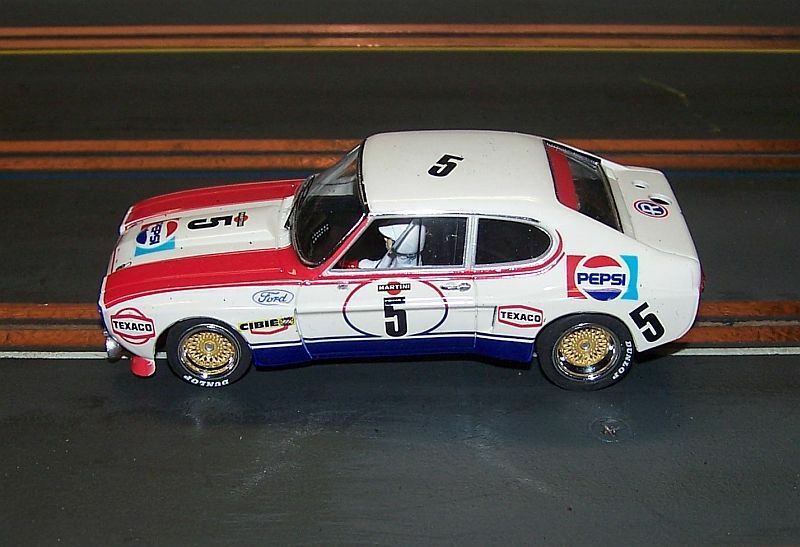 This conversion was expensive as it involved buying a sideway group 5 capri to get the interior and wheels. 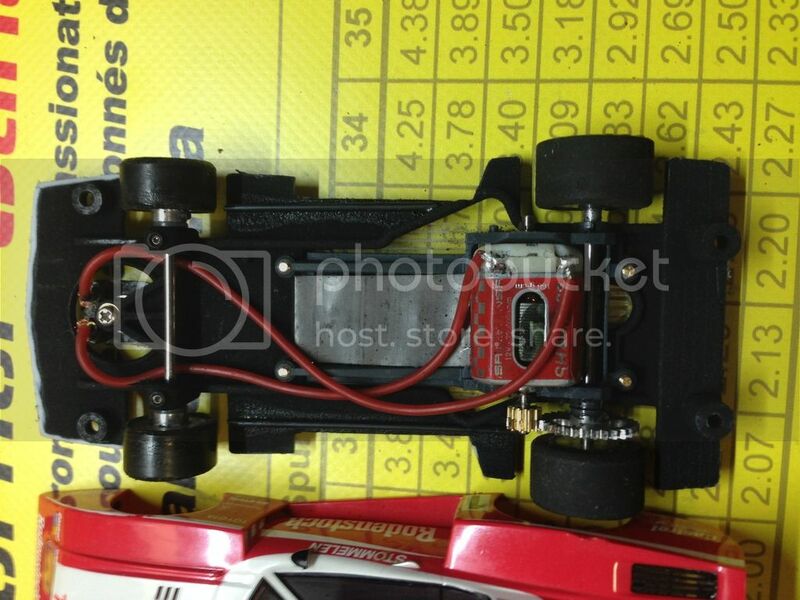 I stole the motor pod, motor, gear and axle from a slot.it Porsche 962. 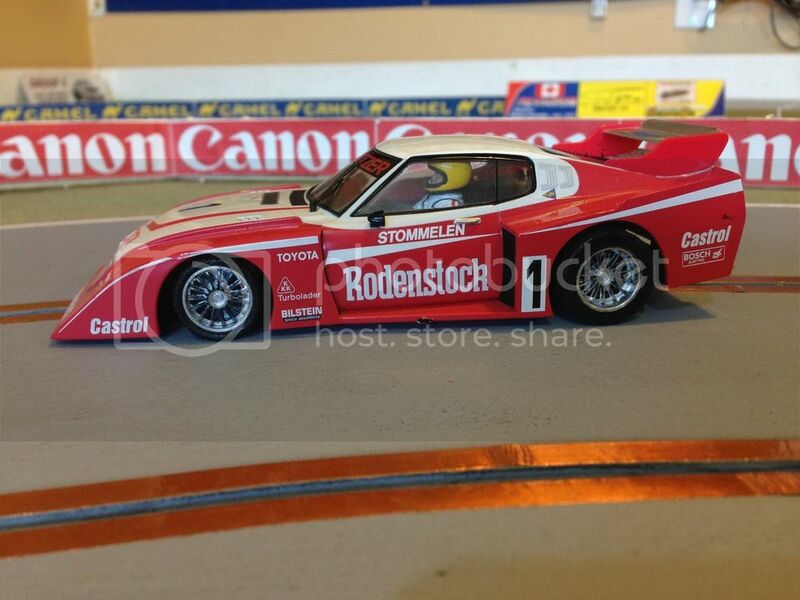 And I said I'd never spend more than $100 on a slot car, ha! 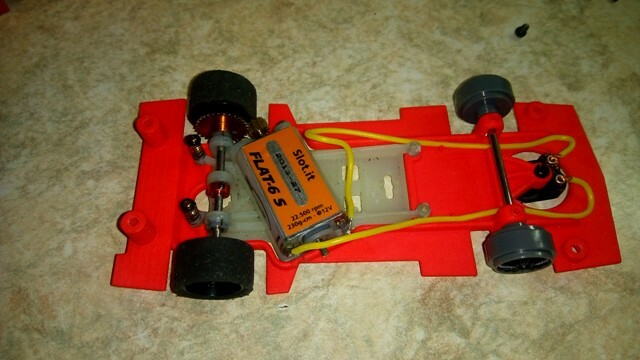 First the SRC body and chassis. 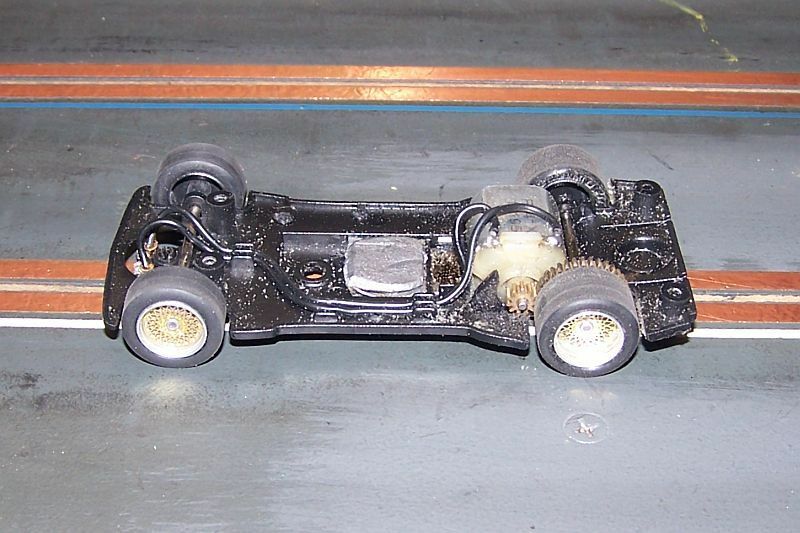 Next the Olifer chassis with sideways and slot.it parts attached. 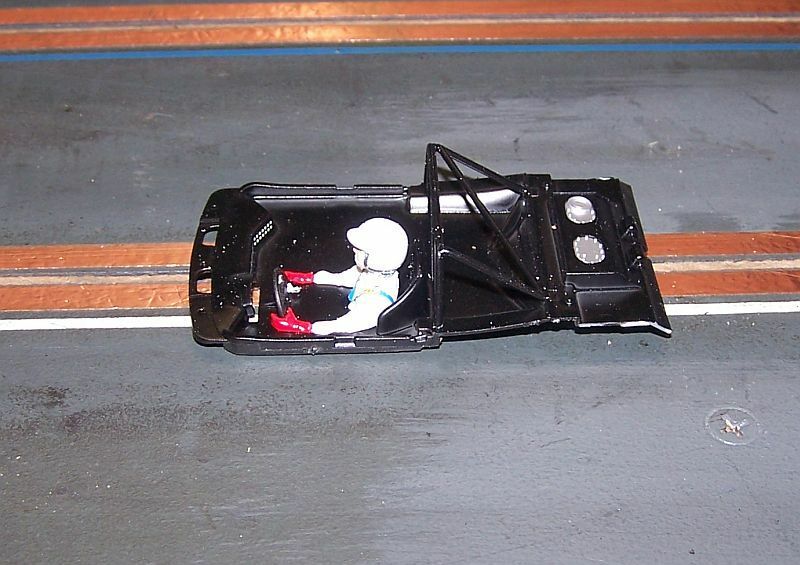 The sideways interior in the SRC body. 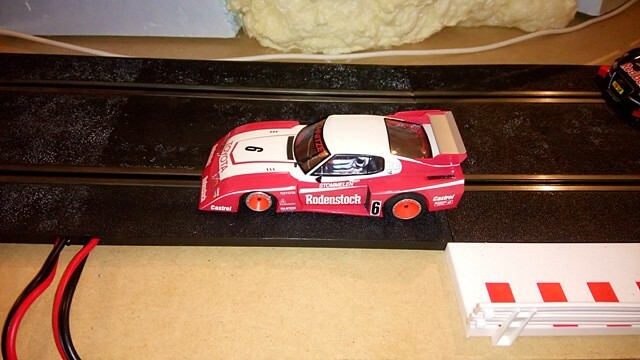 Nice job on the Capri - with all these 3D printed chassis's you'd think there would be someone make tray interiors for some of these cars even if they were lexan? Why not a 3D printed interior? Unfortunately 3D printed interiors would be a bit expensive, so we're working on lexan replacements. 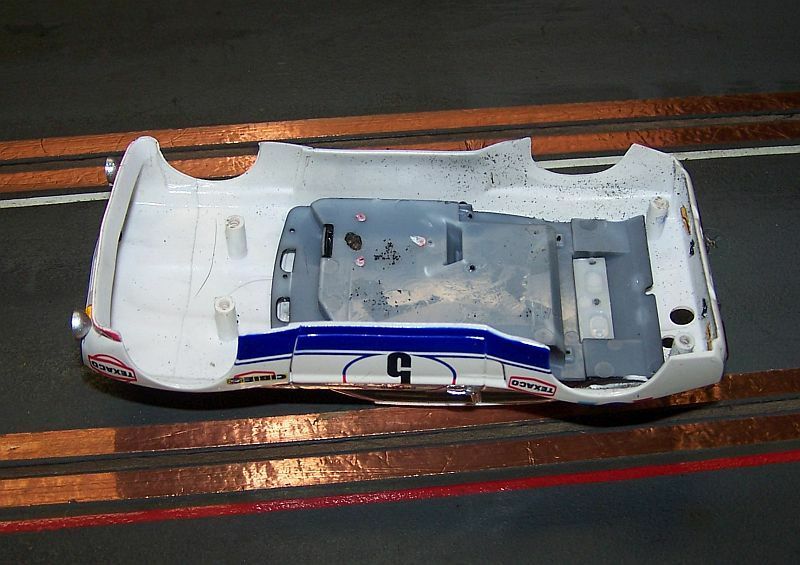 Olifer chassis on a MRRC Toyota Celica. 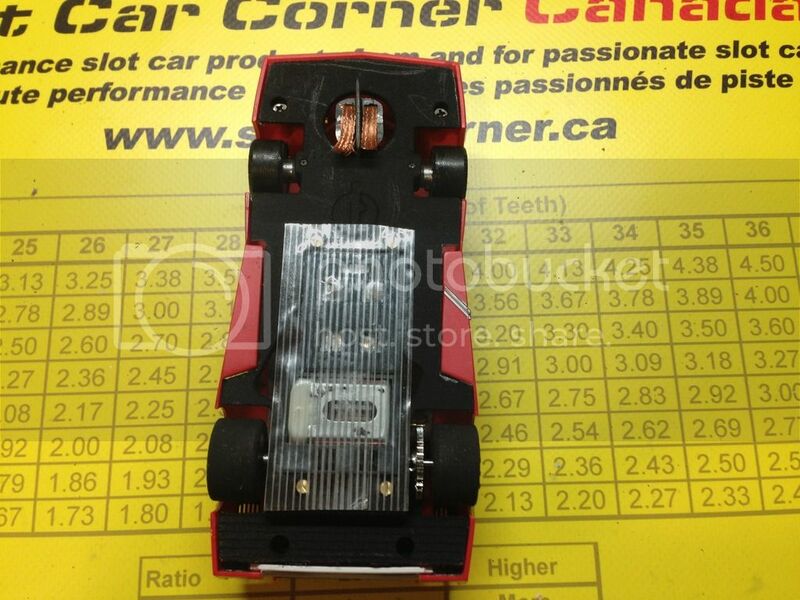 Very impressed, the car runs in the 5.9s to 6.0 second range. 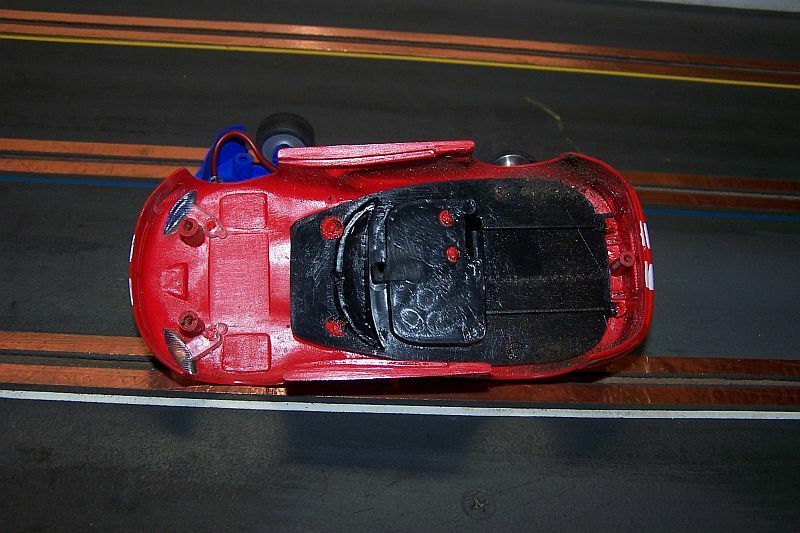 The chassis was nice and flat and the flex was reduced with piano wire. 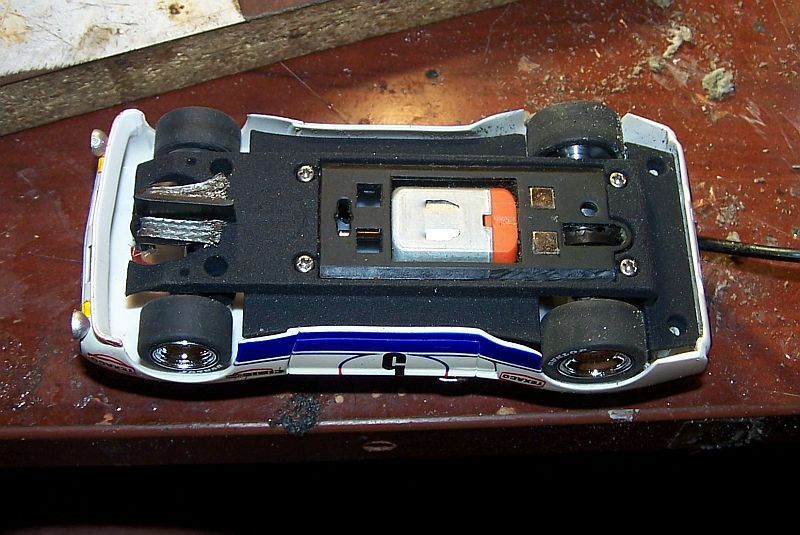 Slight trimming of chassis edges for float. Piano wire helped eliminate most of the chatter that was caused by the flex. 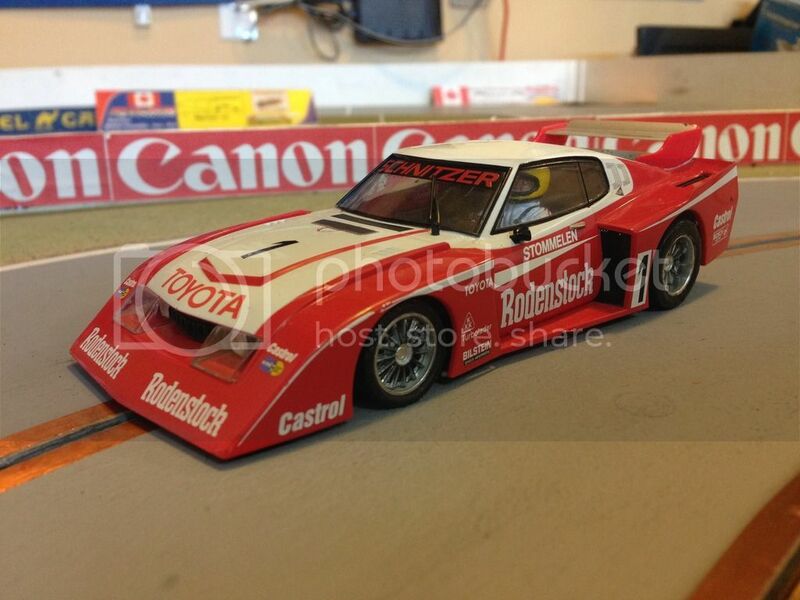 Question, what's the tape on the bottom of the chassis for? 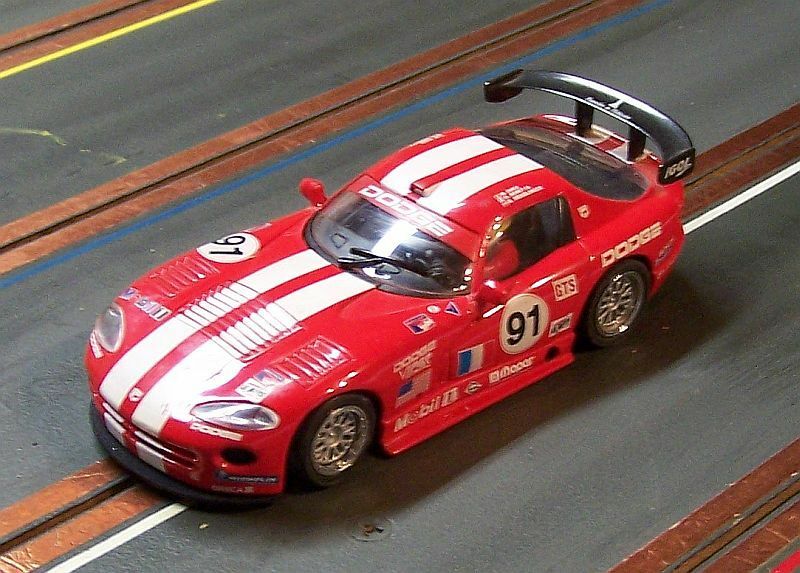 This car has been on the shelf for close to 4yrs,thanks to an Olifer chassis its now a competitive GT car that laps our 4 lane wood track in the 8.3-8.4 range with a fast lap of 8.1. Well setup Slotits and NSR are in this range. Parma 3/32 drill blank axle. TSRF front grooved axle for independent rotation. Sloting plus smooth shoulder screws. Now for the 64000 dollar question. 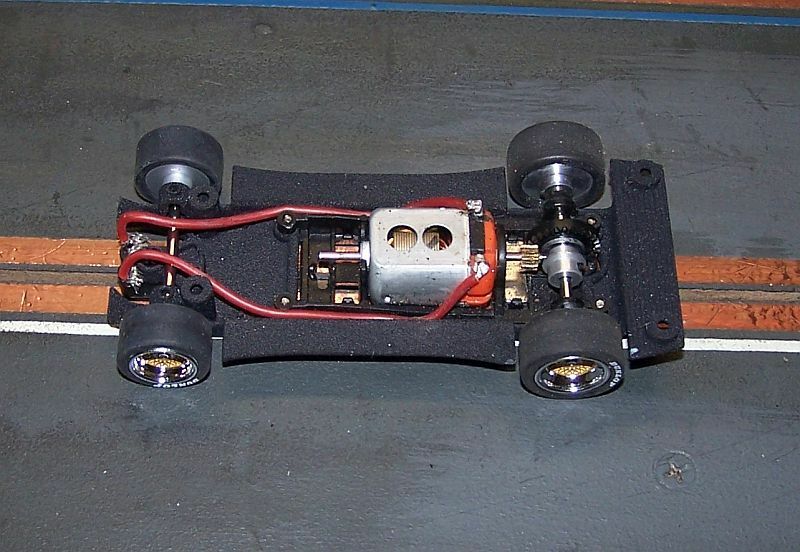 When are the Fly Corvette chassis coming??? Last edited by DE38; 09-05-2016, 06:40 AM. Nice car, lots of goodies (parts) on it! All times are GMT-8. This page was generated at 05:58 PM.